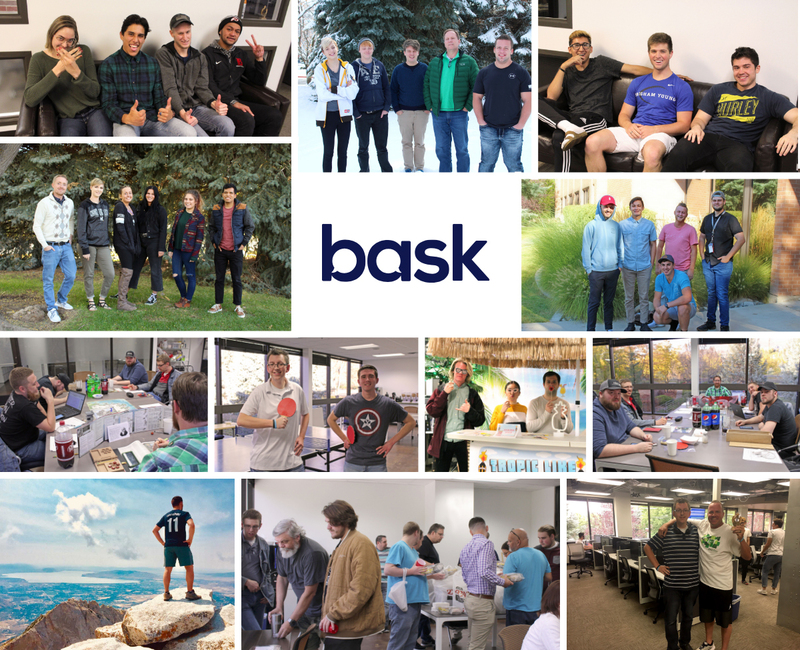 At Bask we only hire people who take pride in their work –it’s not just about reading a shiny resume for us, but about recognizing good people with good ethical values. This is what makes us more than just tech support, we are people support. To solve your tech issues. Whatever your device, whatever your problem, our whole team strives towards one central goal of quickly and effectively resolving it. We know how frustrating it is when computers, phones or other devices around your home start to go wrong, that’s why we own your problem from the moment you get in touch until the moment we are certain it is fully fixed. Our approach stems from having some of the most caring, experienced and dedicated tech and customer service agents in the USA on our team to help you out directly. We have a bunch of the most talented and experienced engineers, developers, analysts, marketers and technology innovators on the planet behind the scenes creating new software and hardware. We are truly unique in being able to offer you a whole home tech support solution. We offer a guarantee on all our fixes. We believe there is no better way to show confidence in what we do then to back it up with a 14-day guarantee. No if’s, no but’s and certainly no form filling – if we fix something and the same problem reoccurs within 14 days, simply call us right back.